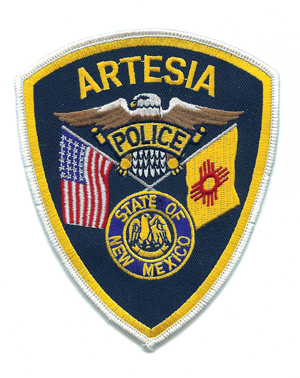 Several Artesians reported spotting a heavy police presence late Saturday evening in the area of the Artesia Post Office, and the Artesia Police Department reports the activity led to an arrest. Officers responded around 9:30 p.m. Saturday to the area in reference to a suspicious subject call. The suspect was reported to have possibly been looking into vehicles. Cmdr. Lindell Smith of the APD reported the man, identified Tuesday as Cruz Munoz, 26, of Artesia, was arrested on two magistrate warrants for failure to report to detention and failure to appear, along with charges of possession of drug paraphernalia and concealing identity.